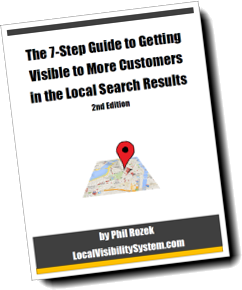 Better local visibility starts here. 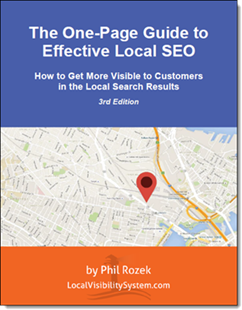 Want to do your own local SEO – and have it work? I’ll show you the steps in my free 7-step guide. Simply fill out your name and email address. A couple minutes after you do that, I’ll send you a confirmation email. Click the “confirm” link and you’ll be able to get the free guide instantly.